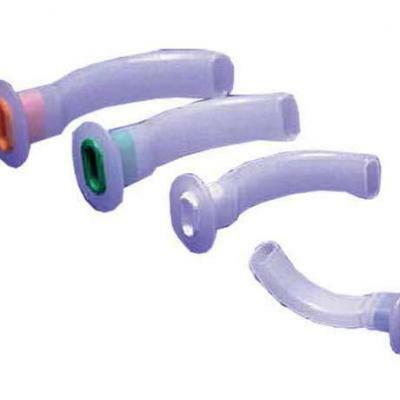 The device creates negative pressure and extracts fluids through a single use tube connected to the collection vase. The fluids are then trapped in the collection unit prior to the appropriate elimination. 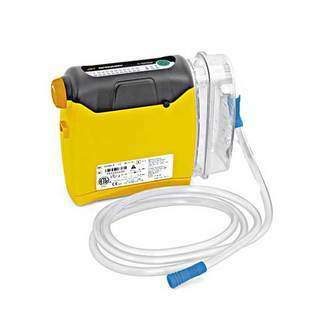 This suction unit is ideal for use in the emergency field, during transportation or in hospitals. It’s surprisingly compact , lightweight and versatile. 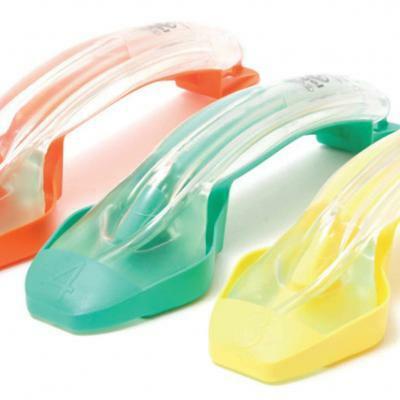 Its professional design makes it just as easy to position in a hospital as in an ambulance and in a medical bag. its small dimensions and light weight nature make it ideal for use in an emergency.